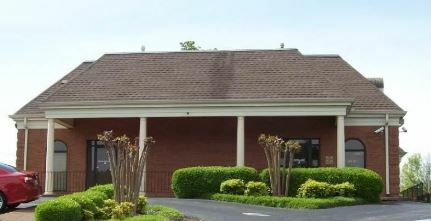 Commercial office space available for lease. Includes 2 rooms, utilities, shared kitchen, board room, and public restrooms. Rent is $872 and deposit is $800.